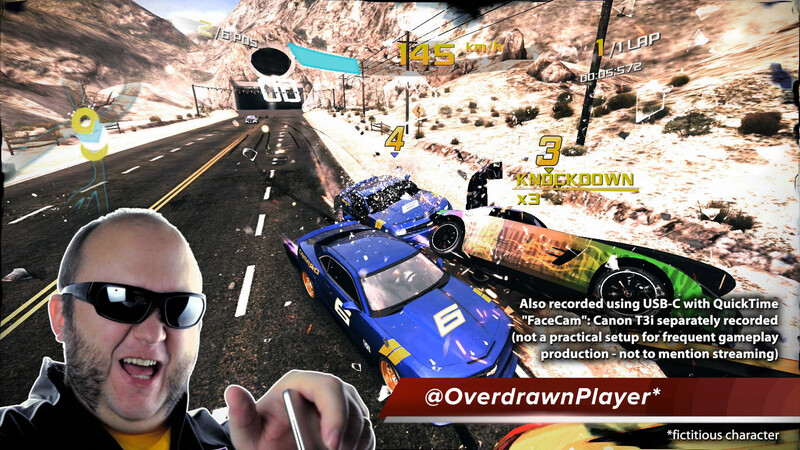 It is a cheap way to record Apple TV gameplay videos for YouTube or to make video app-previews and tutorials. The video quality is quite good! Does recording from the USB degrade the video quality / experience you have on the TV? Yes, it degrades. And the captured video is not a full representation of the frame-rate you have on the TV if you were not recording at all. Thats why I intend to buy the Elgato in the future. Any good USB-C cable of your choice would do. 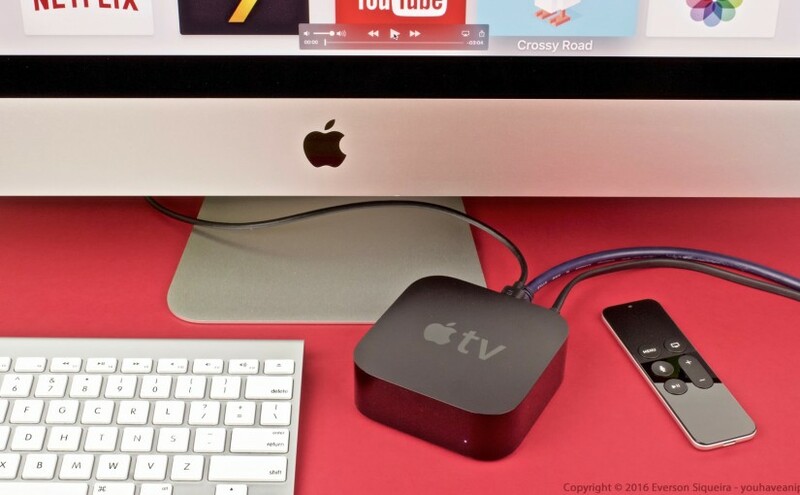 All Apple TV images that appear in this video were captured using a generic USB-C ta USB-A cable, on my iMac 2013, using QuickTime. I thought this USB-C cable method would only work on modern computers with USB 3.0 ports… But no! Surprise, surprise! I could record using my 6-year-old MacBook white as well – it has only USB 2.0 ports… But, even though that notebook was upgraded to an SSD drive, it is an old system and the resulting video had much more dropped frames. On the iMac, the captured video was much better.